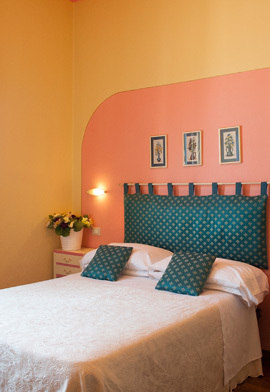 Hotel Marchionni is situated in Giacomo Puccini square, right in front of Viareggio’s promenade. 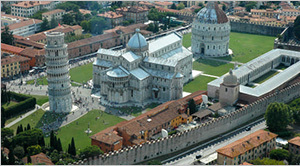 Its positon is excellent, allowing you to enjoy the atmosphere of this beautiful sea-site resort. 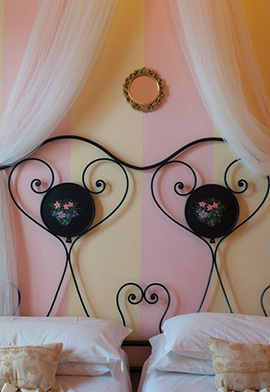 Classic Elegant room ideal for Guests travelling in couple. 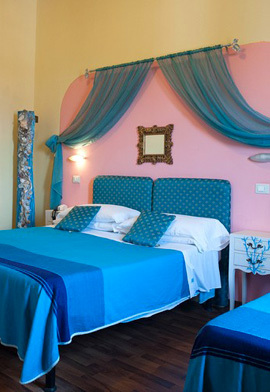 Prestige Room with a fantastic sea view, ideal for Guests travelling in couple. Family comfortable room ideal for Guests who travel with family. 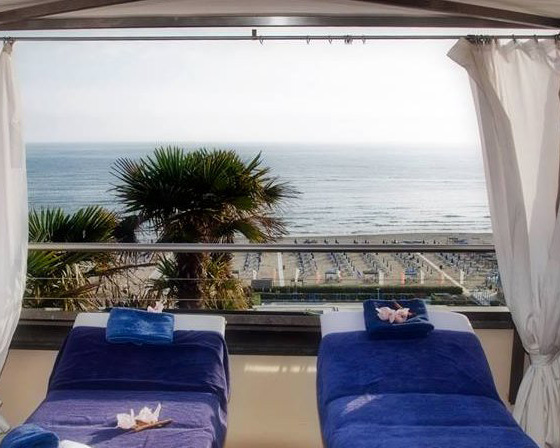 Discover our offers and promotions for a perfect vacation, trying to save money at the same time.Booking online you will be able to take advantage of the lowest rates and best opportunities for your vacation in Versilia.